We welcomed R.W.Bro. Ken Brinston, DDGM of Ottawa District 2 on his official visit to#TheBuildersLodge177. The spirit of friendship and community displayed by all was exceptional. I would like to congratulate our newest member Bro. Moe on being admitted into our gentle craft. We wish him a rewarding journey in Masonry. 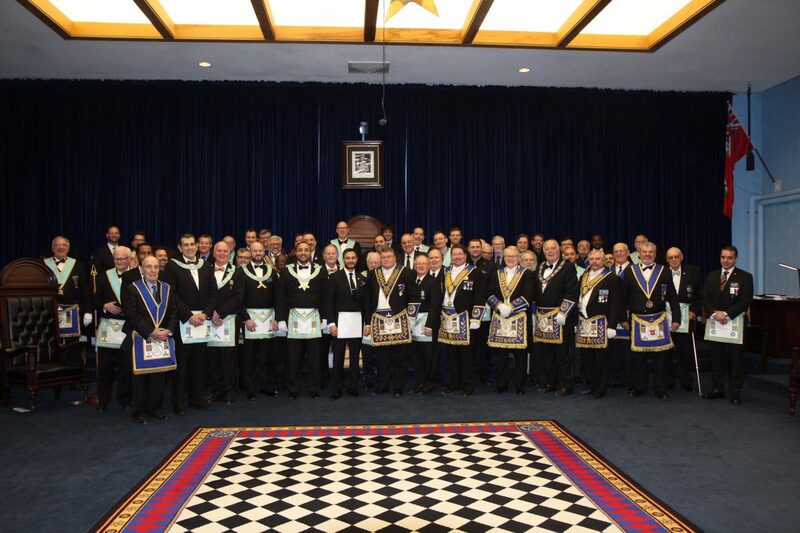 We had the pleasure of also welcoming R.W.Bro. Adam Thompson, DDGM Ottawa District 1, R.W.Bro. Paul Weagle, DDGM St Laurence District, R.W.Bro. Don Shannon, DDGM Grand Lodge of Quebec Ottawa District, and last but not least Illustrious Sir Robert Schrader, Potentate, Tunis Shriners. 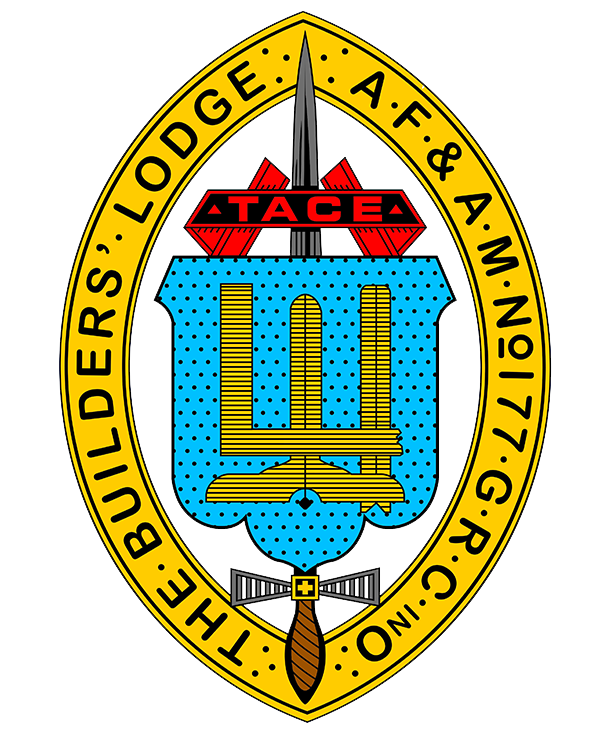 A special thanks to all the Worshipful Masters who attended and many more thanks to all the Grand Lodge officers and visitors who came from near and far to be with us on this special occasion.